Newly refurbished studio/unit accommodation with self contain bathroom, toilet and kitchenette. All units with its own split system air-conditioning. Some units with balcony. Suitable for single or couple. Share laundry area. About 13 minutes walking distance to Westfield Garden City shopping centre or Southeast busway station. 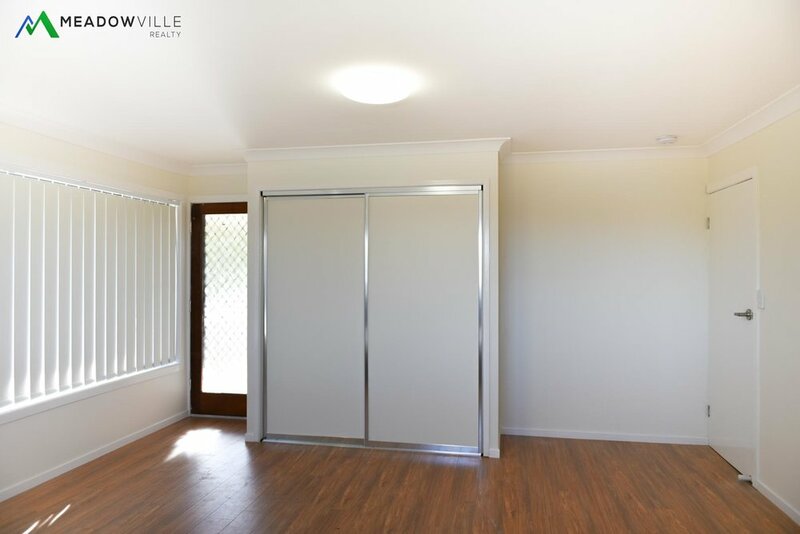 Close to Griffith University and popular Sunnybank cafés and restaurants.